Hadley is happy-go-lucky, kind and believe the best in everyone. She has watched her three best friends find their should mate and she’s just now waiting patiently for hers to show up. Spencer Adair is the next big name in fashion and is working with Hadley to get her line into the Rodeo Drive store where Hadley works. The attraction is instant but with Hadley’s need for happily ever after and Spencer’s view of nothing lasts forever, can they find their way to happy ever after? This book should come with a box of tissues especially for chapter 3 and for the epilogue! Boy, I have not cried that many happy tears in a book before… I was totally floored! Hadley is defo my favourite character in the series (as is Autumn… these two fight for first place) so having her story end the tale of the Seven Shores group of friends was actually perfect. On Friday night I started the series again with Eyes Like Those and read right through to Love Like This. What a weekend! I really have to commend Melissa Brayden in her exceptional writing and especially in the way she writes not only the romance but the friendships between the group of women, she did a very similar thing with the Soho Loft Series. The connection between the four friends of Seven Shores is what every girl aims for in friendship. The chemistry between Spencer and Hadley in this book radiated of the page and I think their connection with all their doubts was still one of the strongest in this series. As soon as they met there was an undercurrent of just knowing both Spencer and Hadley were made for each other. Hadley reminds me a little of myself as I can be seen as naive and am constantly told my head is in the clouds but really I just believe in the good in people and like to live in a word filled with romance… my wife however is the opposite and I think that is why I just knew Spencer and Hadley had the makings of something great. The biggest surprise was the bedroom scenes… Best Melissa Brayden has written. EVER. Seriously, and you won’t expect our sweet and innocent Hadley to be the way she is when she hits the sheets! Wow, is all I’m saying. Go Hadley!!!! I know this is a book (and series) I will read over and over again. Melissa Brayden always has a way of knocking them out of the park and this book is no exception. 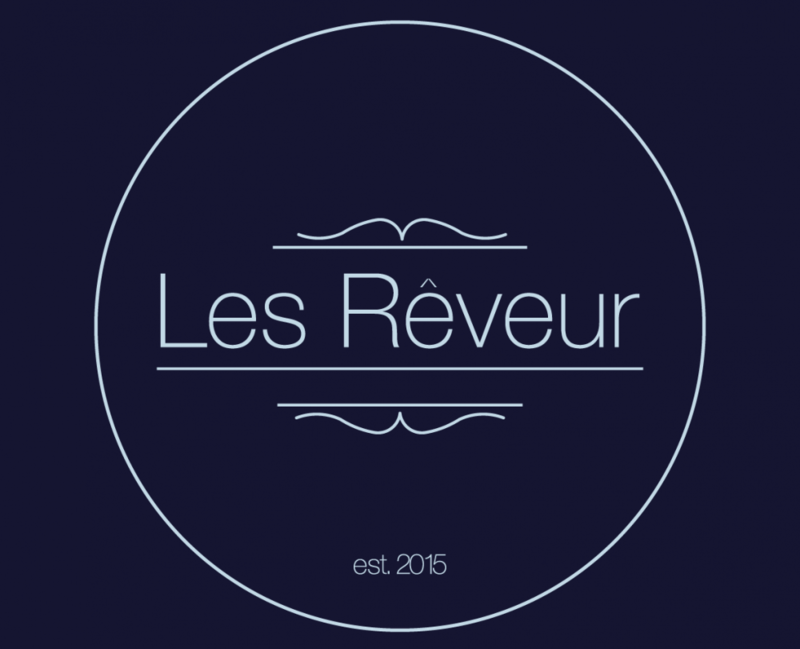 This entry was posted in 5 Star Review, Review by Rach, TOP Novels by Les Rêveur. Bookmark the permalink.